Australian Skin Clinics new rewards program. It’s our way of saying thank you for taking your skin and laser journey with us. 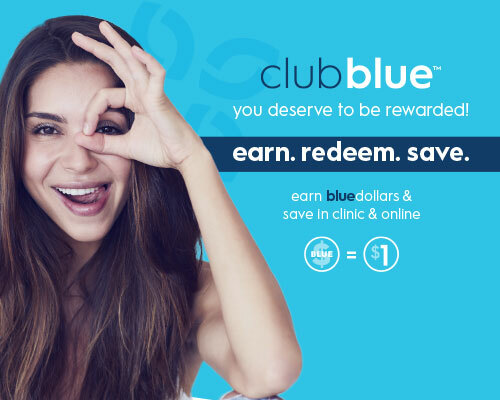 With , you earn bluedollars every time you buy products, skin and laser treatments. You even get rewarded on sale items! We want you to feel like part of the family, so you’re automatically in the club from your very first purchase. No paperwork, no catches, just an easy way to earn, redeem and save. In clinic & online including sale items! Because you deserve to be rewarded! Every time you purchase products, laser or skin you will be rewarded with bluedollars. has three exciting club levels. The more you spend the more you earn…the more you save!